A shocker to close the blue show! The second half of the Superstar Shakeup emanated tonight from the Bell Centre in Montreal, Quebec, Canada. 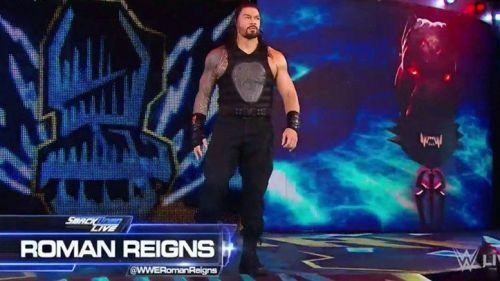 The episode was one of the most anticipated ones in recent memory, courtesy WWE's announcement that Vince McMahon would be introducing the biggest acquisition in SmackDown Live history. After losing a bunch of talented and extremely over Superstars to the red brand, SmackDown Live became home to some of Raw's absolute best. As is always the case, not everything ended up to the liking of the WWE Universe, but there was a string of booking decisions that seemed interesting and promising at the same time. Let's take a look at four things WWE did right on tonight's SmackDown Live. As reported earlier, Big E is out with an injury, leaving Kofi Kingston and Xavier Woods to fend for themselves on Tuesday nights. The show kicked off with Kevin Owens heaping praise upon The New Day and especially Kofi Kingston for doing the unthinkable at The Show of Shows. Owens offered himself to The New Day as a backup in their upcoming match against Shinsuke Nakamura and Rusev. After showing off a bunch of New Day's signature moves, Kofi and Xavier seemed to have been impressed with Owens, and accepted the offer! Wih Owens steadily growing on the people as a babyface, there's not a better way to get him more over than by pairing him up with The New Day, as Big E's replacement. 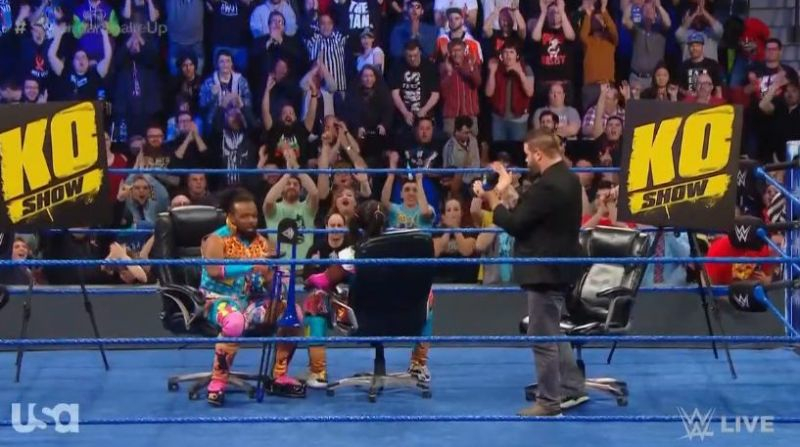 The Superstar has shown promise when it comes to making the audience chuckle, and he could do some amazing work on the mic as a part of The New Day, even if it doesn't lasts for more than a couple of weeks.